Never bought poly rod sleeves. Can I get away with these or which brand is best for both spinning and casting? 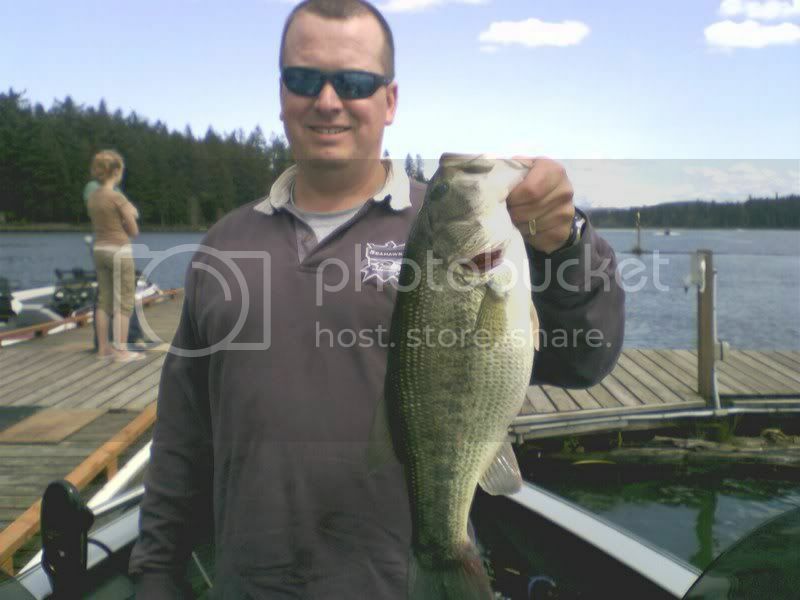 Western Bass Club » Powered by YaBB 2.6.11! Page completed in 0.3400 seconds.